Kojima has posted some new photos on Metal Gear merchandise that is being created right now. 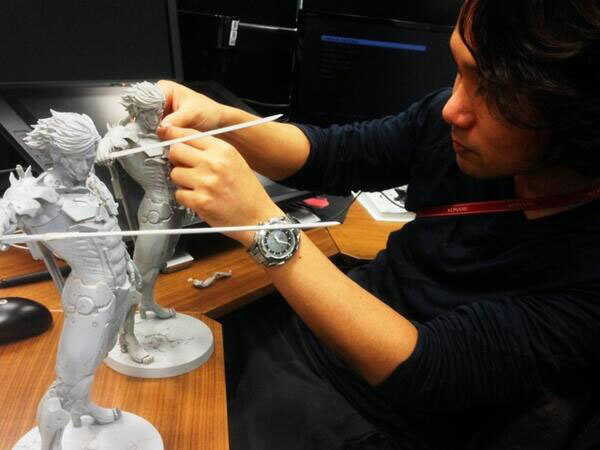 First, a photo of Yoiji Shinkawa adjusting a Raiden (Metal Gear Rising) statue. 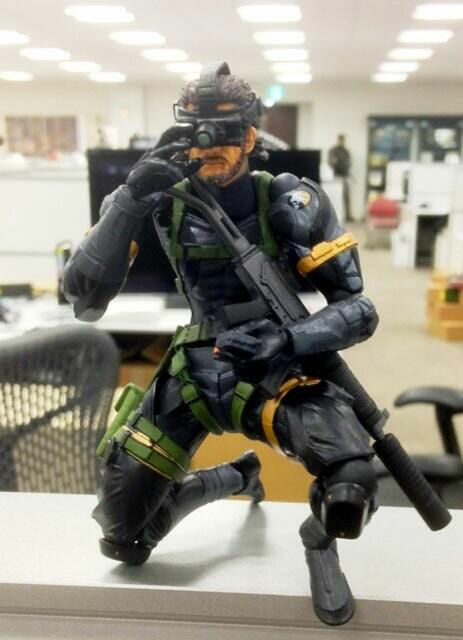 Followed by a picture of the new Metal Gear Solid Ground Zeroes action figure of Big Boss. Apparently this one won’t come out anytime soon.